join one of the world's largest communities of hunters and anglers! 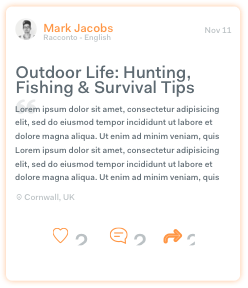 A great tool for planning and sharing your days out into the wild. 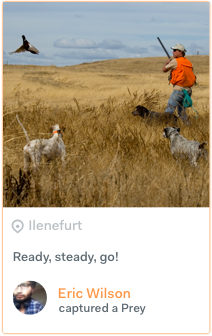 The app's powerful tools give you the ability to organise and plan your hunting and fishing season in detail. 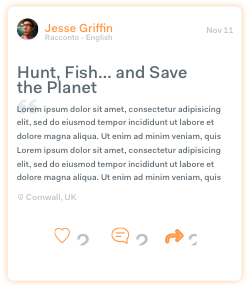 Making Wild Society app the only personal hunting and fishing diary that you will ever need! 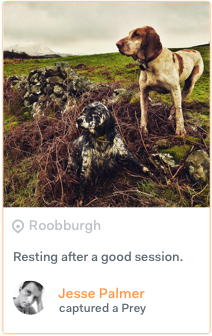 Create Logs live sessions, and invite your friends to follow your adventures in real time! You can also add photos & videos counting on a Database with over 1000 animal species. Archive data, check your statistics & compare your seasonal results. 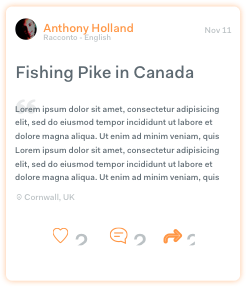 Use Explore to browse the logs of other members and use our stunning social features to follow, comment, like and share your friends and fellow users adventures in the wilderness. Want to tell them more? Well now you can by adding an audio track to your posts. 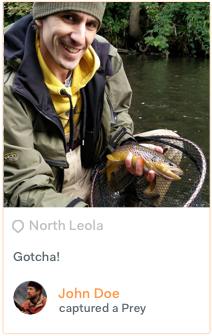 Our social features will allow you to get in touch from fellow hunting and fishing enthusiasts from around the world. With YOUR help we can make our community larger, and the first step is to become a part of the project by joining our testimonials team. 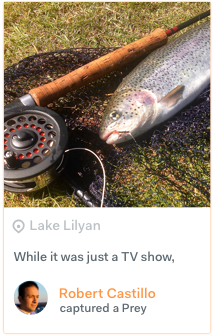 If hunting and fishing are your passions, then this is the App for YOU! What are you waiting for? 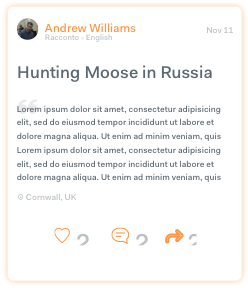 Download the Wild Society to start enjoying these features. Make sure you receive all the hunting and fishing news from Wild society App! Built for Wild Lovers. Built by Wild Lovers.